Roof Damage From Hail: What Does It Look Like? You are here: Home / Roofing / Roof Damage From Hail: What Does It Look Like? In most cases, hailstorms leave evidence of their passing on your roof. It’s easy to spot hail damage if you know for what to look. In this post, Goodrich Roofing some signs of hail damage. When hailstones meet asphalt shingles, expect to see granule loss at impact points. You don’t need a very sharp eye to identify the mysterious, black marks on roof planes. The darkness of the affected areas indicates that the underlying fiberglass mat is exposed to the elements, akin to a bruised apple. It’s uncommon for this type of storm damage to create a particular pattern since hailstones differ in size, shape and hardness. Since the wind affects the landing spots of ice pellets, no asphalt shingles are safe. The force of high-speed hail may not be enough to break metal panels in two, but it can cause dents. They can be more evident on roofs made from a malleable material. Flashings in other roofing systems can likewise bend out of shape since they’re usually thin. 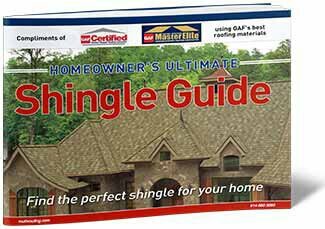 Asphalt shingles with weak resistance to impact can split, showing shallow or deep cracks. Like wind damage, cracking increases the chances of water intrusion. The gaps allow moisture to come closer to the sheathing, which can instigate or accelerate rot. Roof tiles can suffer the same fate. Brittle pieces might shatter upon hail impact, revealing round-shaped fractures. Many homeowners mistake them for defects, but professionals know exactly when hail is the culprit behind tile breakage. Roof damage from hail is challenging to assess, so hire an experienced contractor to properly inspect your roofing system. 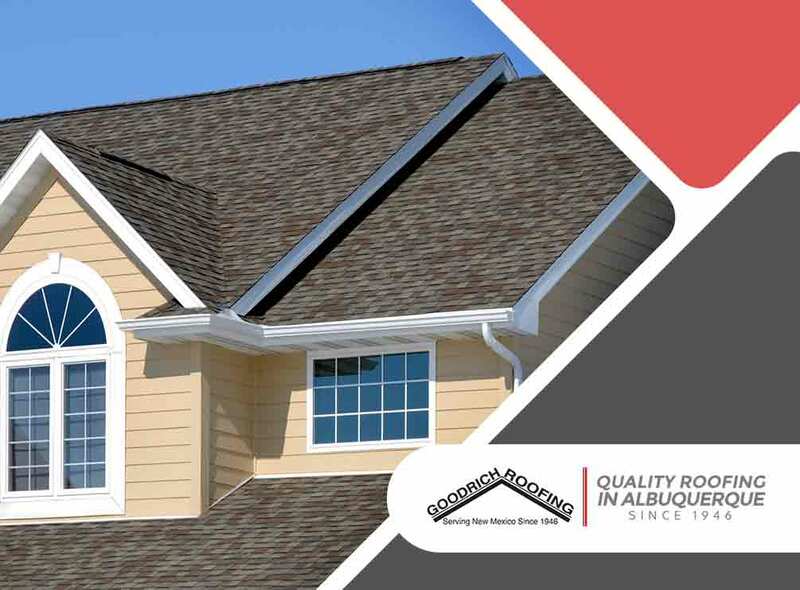 Call Goodrich Roofing at (505) 219-4450 now to request for an appointment and get a FREE estimate in Albuquerque or any nearby community. Copyright © 2018. Goodrich Roofing. All Rights Reserved.